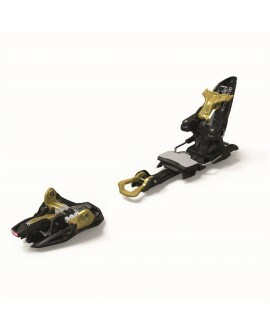 Simply attach climbing skins to your skis, clip the Daymakers onto your boots, and step into your skis. Once you reach the goods, Daymakers can be stepped out of with a flick of your pole and the flat, low profile design stores unobtrusively in your pack. 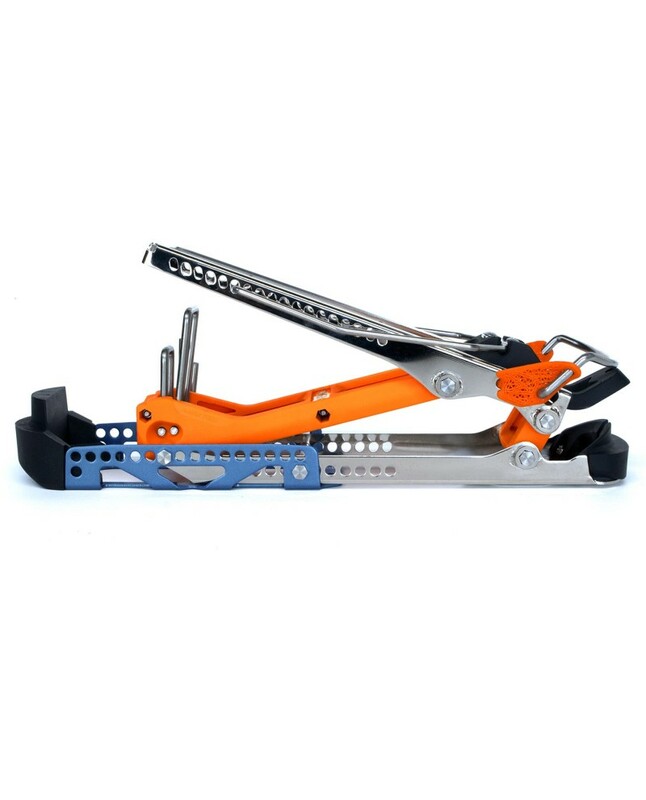 The revolutionary 4-Bar Tech hinge creates the most natural stride in all of ski touring by relocating the pivot from a single point in front of your toes to a linkage-driven virtual pivot that rotates directly under the balls of your feet. 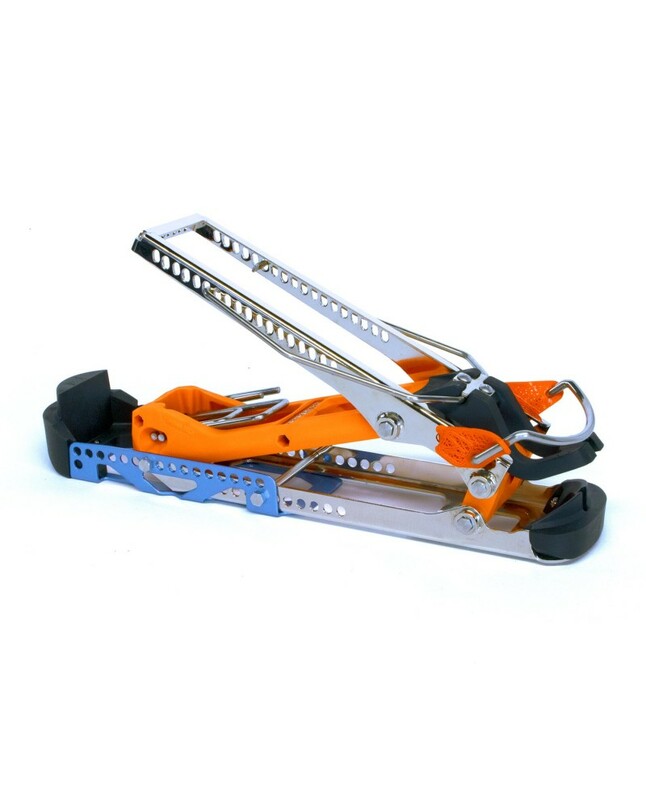 In simple terms, it puts back some of the motion and stability given by your toes hinging on your foot, which is taken away by the rigidity of a ski boot! The 4-Bar Tech system shines in challenging terrain like icy side hills and steep transitions. It's torsionally rigid design effectively transmits pressure to the edge of the ski for plentiful grip when side-hilling or side-stepping. 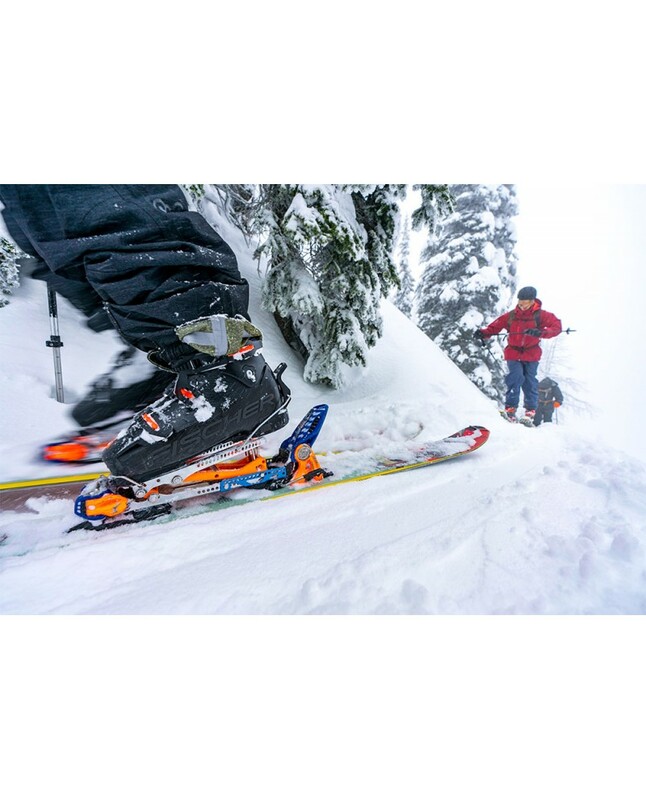 On flat terrain like approaches, ridge lines, or even mellow descents, the -3˚ neutral stance of the Daymakers counters the forward lean built into boots and bindings for a comfortable, upright stance, even with non walk-mode boots. When the going gets steeper there are 10˚ and 16˚ elevators that can be quickly deployed with your hand or ski pole using the Easy Levers.